Arracks Home Laser has just joined the Miklin Kennel. He comes to us from Marc Peters in the Netherlands. 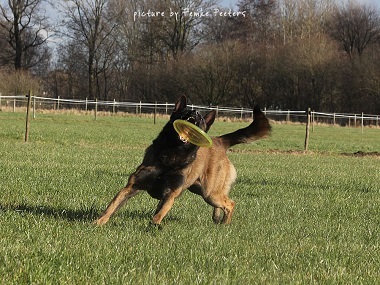 Marcs kennel, Arracks Home is one of the most successful kennels in Europe, having produced many KNPV dogs used in Police, Military, Sport and families. He has high speed attacks, deep digging calm and chrushing bites and an overall will to please. 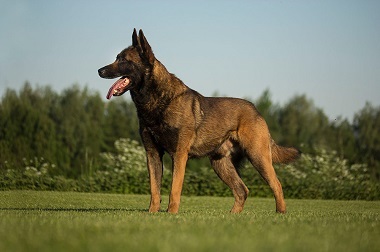 Laser carries the genetics of Idefix combined with an inbreed on the legendary Quatro that goes back to the world famous Elgos du Chemin des Plaines. 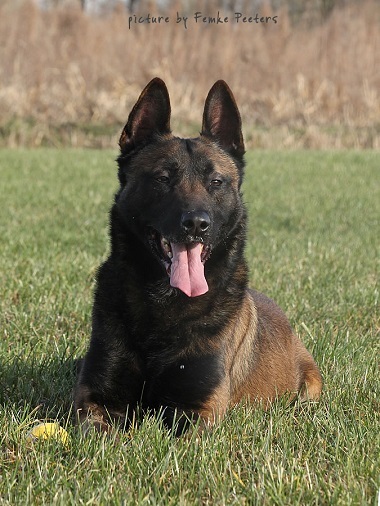 One of the best qualities of Laser is his on/off temperament that he passes to his progeny. We expect Lasers' offspring to be suitable for family companion/proctector, military, sport, and police work.
" If you want someone with years of experience and lots of knowledge please look up Micheal Ferguson's website, miklinkennels.com, you won't be sorry. "